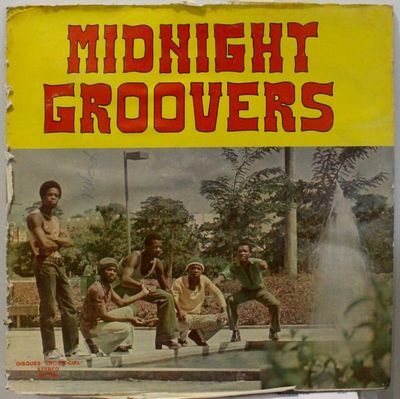 MIDNIGHT GROOVERS SI OU ANMIN MOIN REGGAE DOMINICA LP LISTEN MIDNIGHT GROOVERS SI OU ANMIN MOIN REGGAE DOMINICA LP LISTEN !!! SHIPPING FROM FRANCE !!! Record : VG+ light surface marks. Cover : G back cover totally removed.